Learn more about the Jewish holidays and how we observe and celebrate them at Temple Anshe Sholom. Explore the customs and traditions of Reform Jews throughout North America to learn how we weave celebration and tradition into our communities. 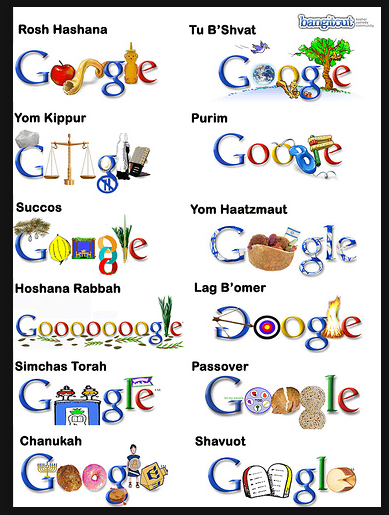 We are pleased to share this information with you and wish you a chag sameach!